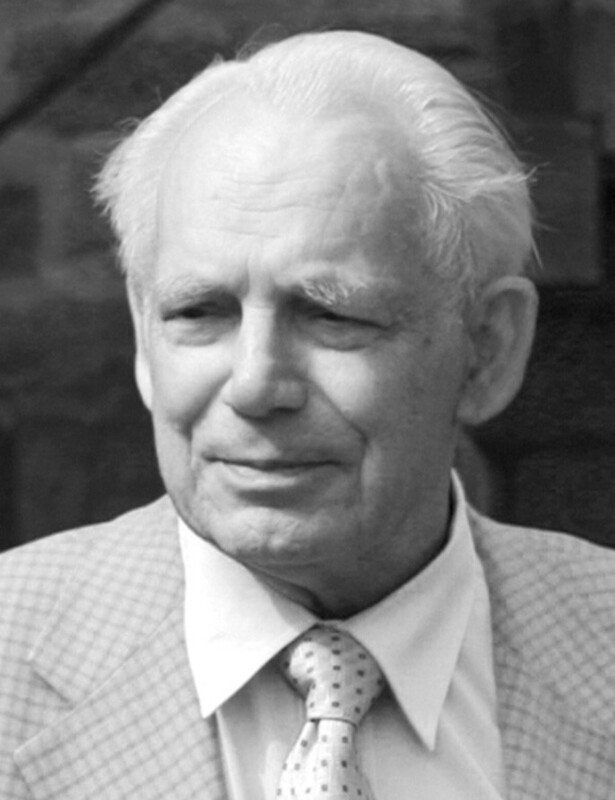 Professor Dr. Gerhardt Erich Alleweldt (1927-2005) studied agriculture at the Justus Liebig University in Gießen from 1950, graduated in 1953 with a diploma and in 1956 doctorate in agriculture (Dr. agr. Sci.). In 1956 he started working at the Institute of Vine Breeding Geilweilerhof in Siebeldingen-Pfalz (IRZ) under the direction of the then director of the institute Prof. Dr. med. Bernhard Husfeld (1900-1970), after whose death he took over the leadership in 1970 and held this until his retirement in 1995. From the year 1991 he became head of the Federal Institute for Breeding Research in Viticulture and Horticulture in Siebeldingen (Rhineland-Palatinate). Alleweldt held a number of other functions such as chairing the German vine grower club. At the Faculty of Agriculture of the Justus-Liebig-University Gießen (Hessen) he was given the teaching license for the subject "Plant Production and Plant Breeding with Special Consideration of Viticulture and Vine Breeding". Alleweldt dealt early with basic issues of growth and developmental physiology in vines. In the new breed of grape varieties, he specialized in mushroom-tolerant varieties resistance against harmful fungi such as wrong and true mildew, He created, among other things, the varieties Orion. Phoenix. regent (his most important product), Sirius and Staufer, Another focus of the scientific activity was the early diagnosis to increase the breeding efficiency and to shorten the long breeding period of vines. Furthermore, in the 1980s, he laid the foundation for the extensive, worldwide unique Internet vine database VIVC (Vitis International Variety Catalog). Alleweldt was honored for his special achievements among other things with the large cross of merit of the Federal Republic of Germany.